240 USD(for up to 3 people) (duration: 5 hours) deposit ? We ll start taking the cable car for Sugar Loaf mountain, which has one of the best views of Rio. Afther that, I ll show you a little of its nice and charming neighbourhood, called Urca. 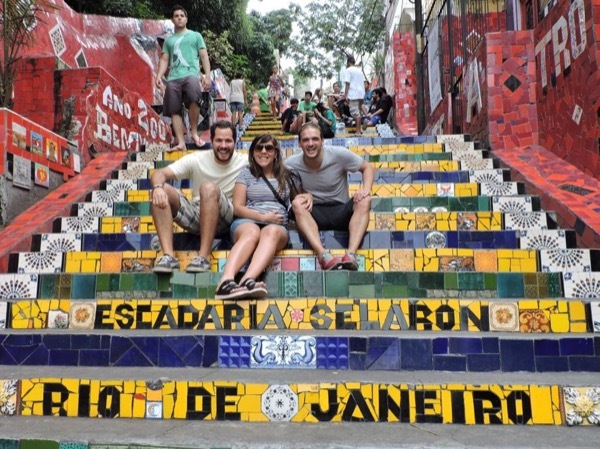 We ll drive toards Lapa steps, a great colorful monument made of tiles from all over the world. Then we ll visit and have a walk along the hipster Santa Teresa district. A confortable and air-conditioned car (Honda Fit 2014) will be used for your transportation. We ll also walk to visit the attractions and explore some areas. My car fits me + 3 more people comfortably or 4 people if you are small/medium size. 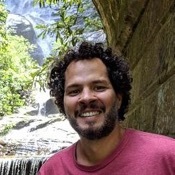 Enjoy the best views and the nicest green areas of Rio!